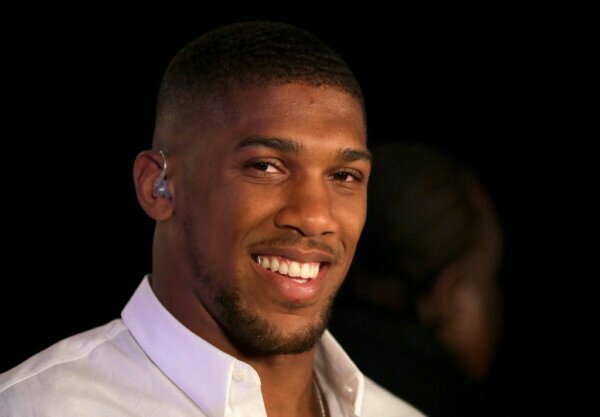 World Heavyweight Champion Anthony Joshua has been awarded an OBE as part of the Queen’s birthday honors. The boxer who currently holds the WBA, IBF and WBO titles was appointed for his services to boxing. Joshua had previously been honored with an MBE in 2013 after winning an Olympic gold medal in 2012. He is expected to face WBC champion, Deontay Wilder, with all his boxing titles at stake. 0 Response to "Anthony Joshua honoured with OBE by Queen Elizabeth II"